HomeAll Posts...Who administers GMAT test? Like the Common Admission Test (CAT) is conducted for admissions into IIMs and many other MBA colleges in India, in the same way under the direction of the Graduate Management Admission Council (GMAC), a non-profit organization of graduate business schools worldwide, GMAT test which is recognized by 900 Management institutes all over the world is basically developed and administered by the US-based Pearson VUE Pearson who conducts the test and sends each examinee the score report. For the conduction of tests worldwide smoothly, Pearson Vue has appointed testing centers in various countries. GMAC has set standards to measure and judge and bring on successful candidates in the classroom. 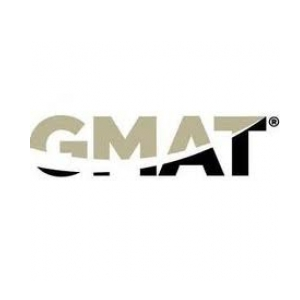 How GMAT test brings success in classrooms?